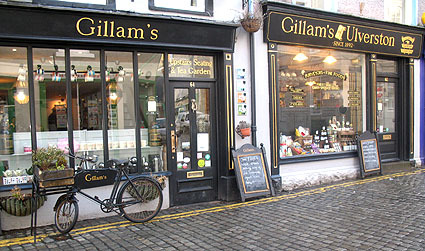 This family run local garage, has been established in Ulverston for 25 years.. Owned and managed by Mark and Kathryn Athersmith, this hugely popular and successful garage serves many within the local community. 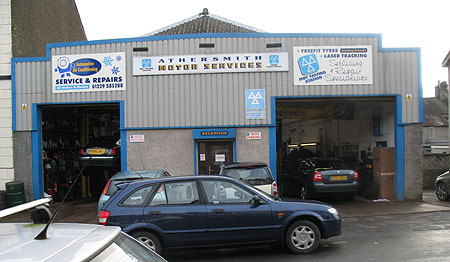 Athersmith Motor Services offers General Servicing and repairs, Mot’s, Tyres and Exhausts, all at competitive prices. The team of fully qualified mechanics will ensure that all work is carried to the highest standards and at the convenience of the customer. 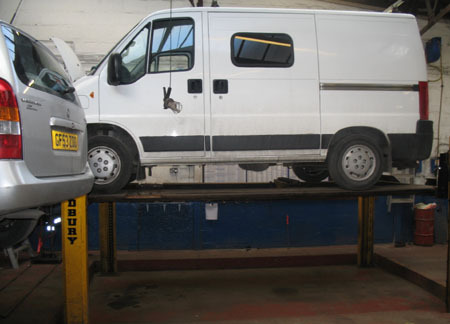 Athersmith Motor Services also offer air conditioning service and repairs as well as free tyre safety checks. All work is fully guaranteed, therefore offering all Athersmith Motor services patrons, peace of mind! 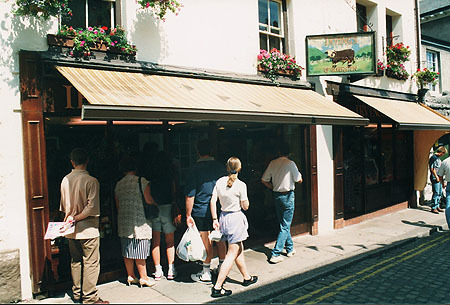 Opening Times 8.30am till 5.30pm. I had a flat tyre and they responded immediately. Fixed within the hour. 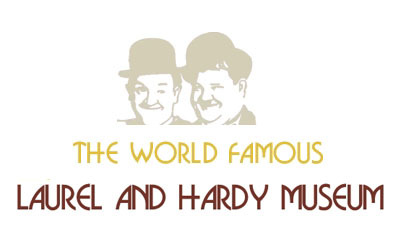 Excellent service, extremely professional and courteous. Highly recommended. The best services in the area. I will not go anywhere else, and recommend Messrs Athersmith to all.